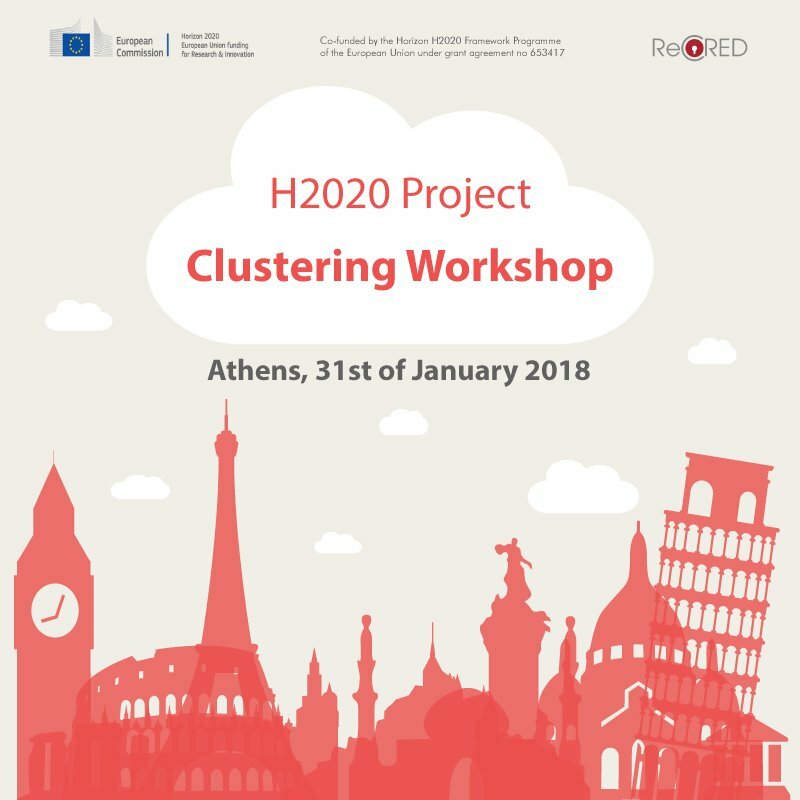 The H2020 project ReCRED is organizing a major clustering event of H2020 projects on January 31st 2018 in Athens (Greece). More than 16 EU funded projects, included WITDOM, will participate, present their objectives and results and share their implementation experiences. This is an important dissemination event that will facilitate the discussion between partners, the knowledge exchange between different projects and will also enable future synergies and collaborations showcasing the wide impact that these projects have not only to industry and service providers but also to EU citizens.